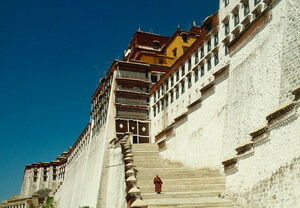 Trip highlights: Tibet has long been a favored destination for tourists from around the world. You may find so much natural beauty & finest examples of natural beauty in Tibet and other parts of China. 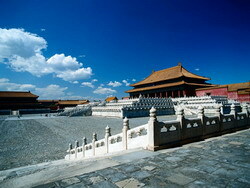 Arrive at Beijing airport, be met & transferred to your hotel. Free at leisure for the rest of the day. 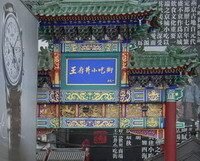 Continue our tours in Beijing. 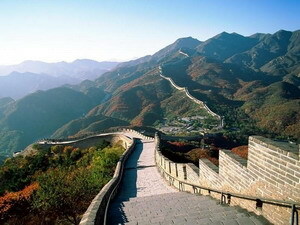 Later transfer to Beijing airport for your flight to Xian. Upon arrival at Xian airport, pickup by our English speaking tour guide and drive to hotel. Free time for the rest of the evening. Xiushui Street Xiushui Street, also named “Silk Street”, is a shopping center in Beijing, with over 1,700 retail vendors. Although there are various goods in the market, the most attractive goods are silk. It's the bargain hunter's paradise, where you can purchase the top-quality goods with the lowest price. 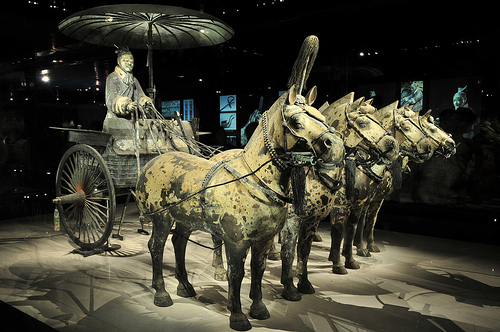 Visit the Terracotta Warriors and Horses Museum and Big Wild Goose Pagoda.